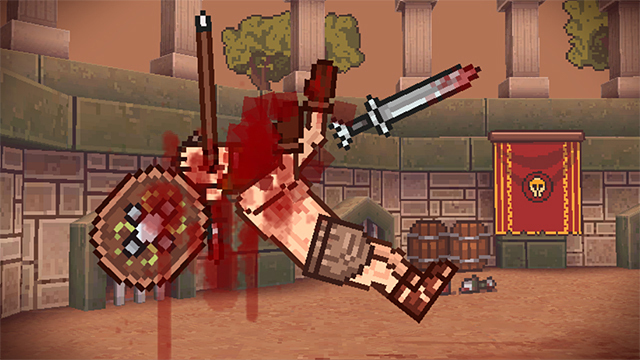 In this update I've added throwing javelins as a ranged attack in order to mix the combat system up a bit. Watch the video below for the full devlog. 2D physics-based gladiator fighting game! Keep the work, Damn! This game is a nice like Avocado! Ex dee.